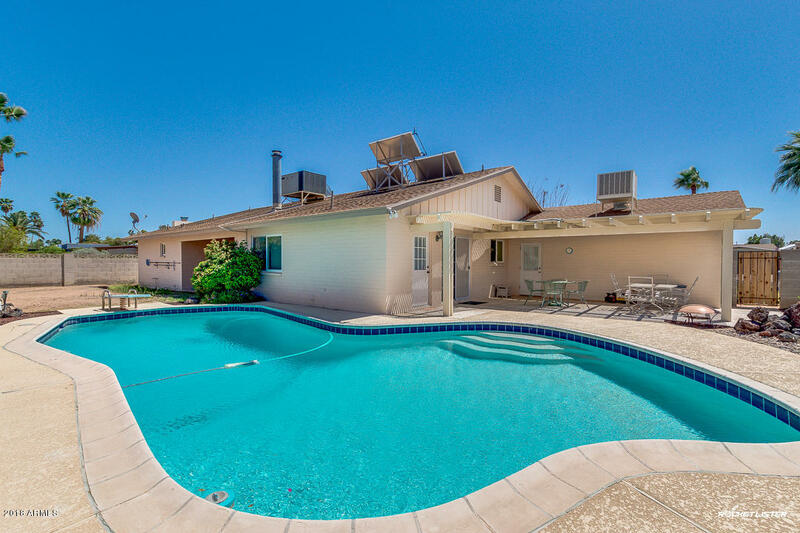 No HOA!!! 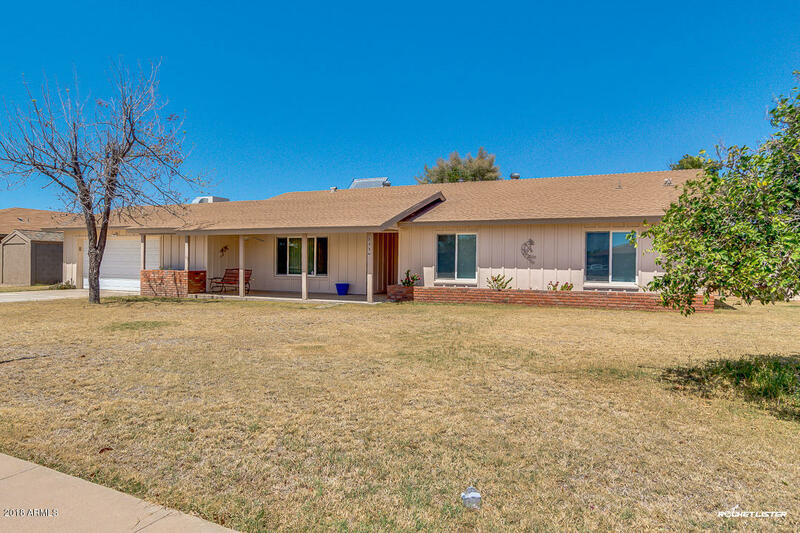 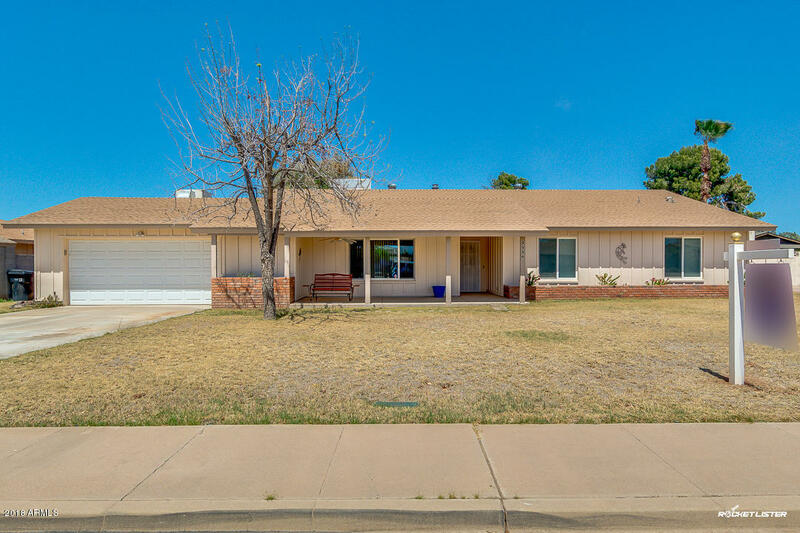 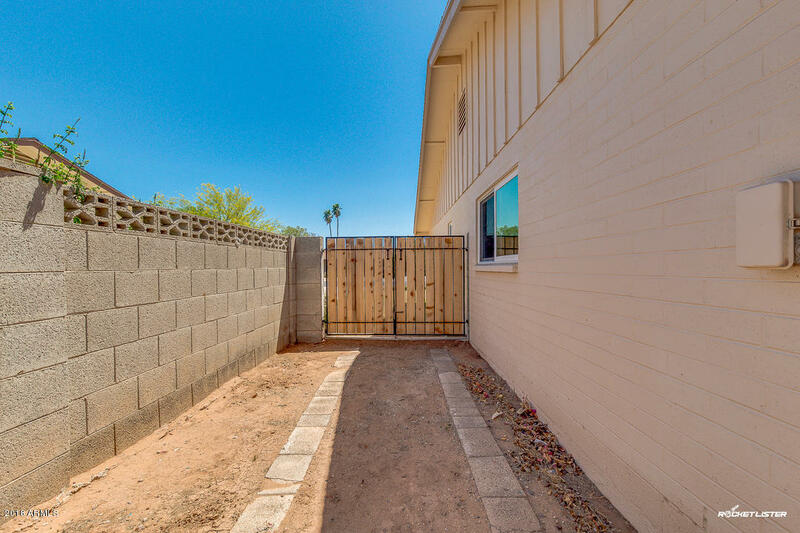 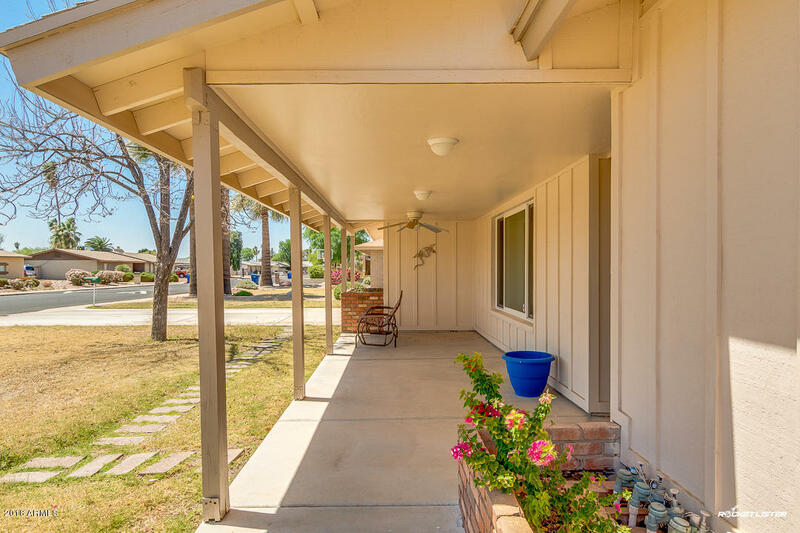 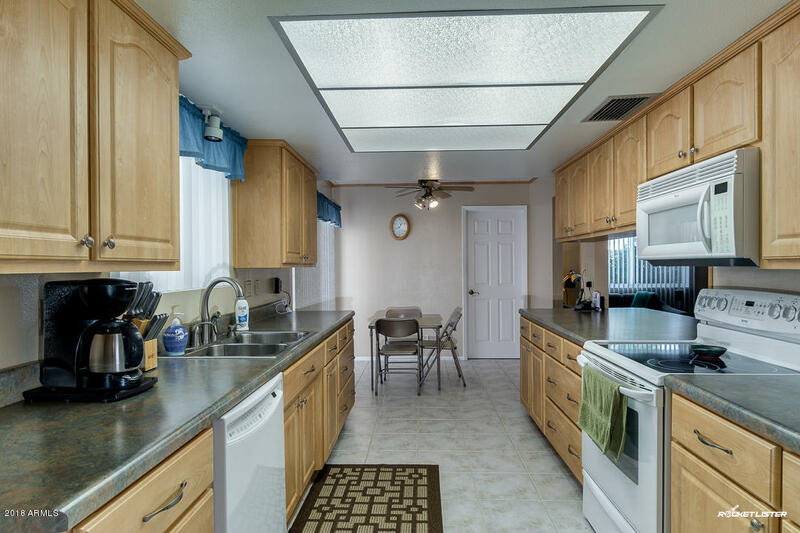 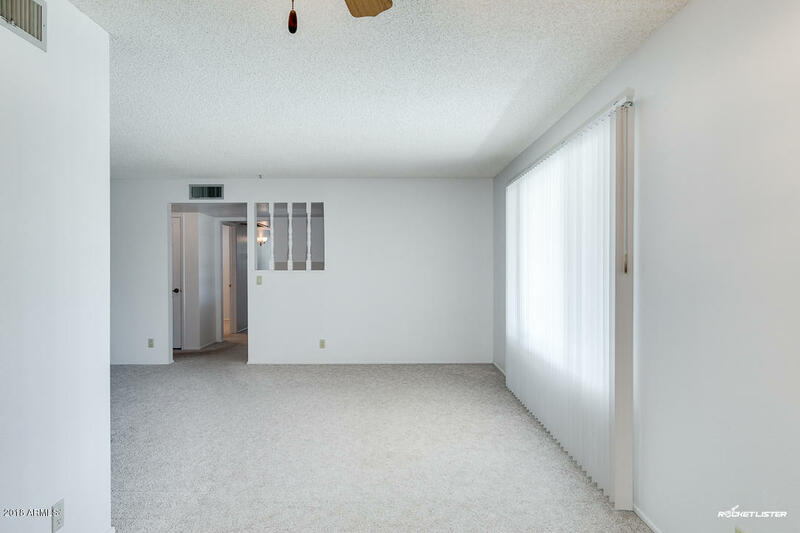 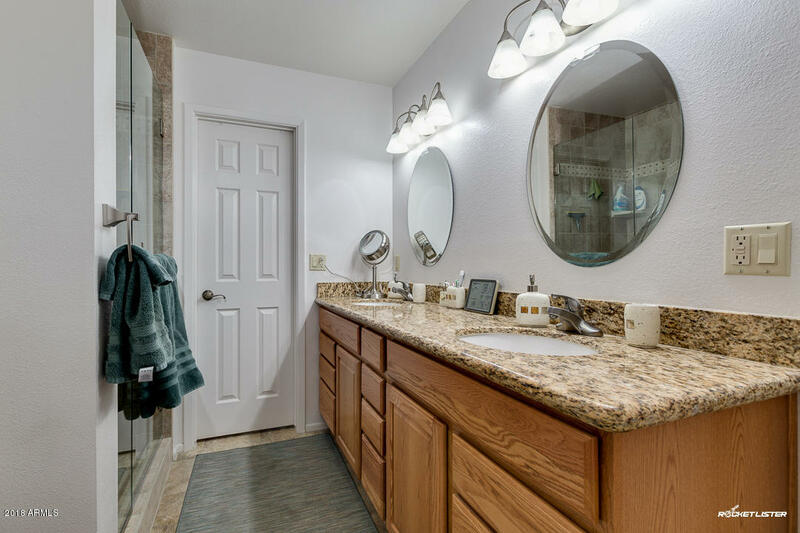 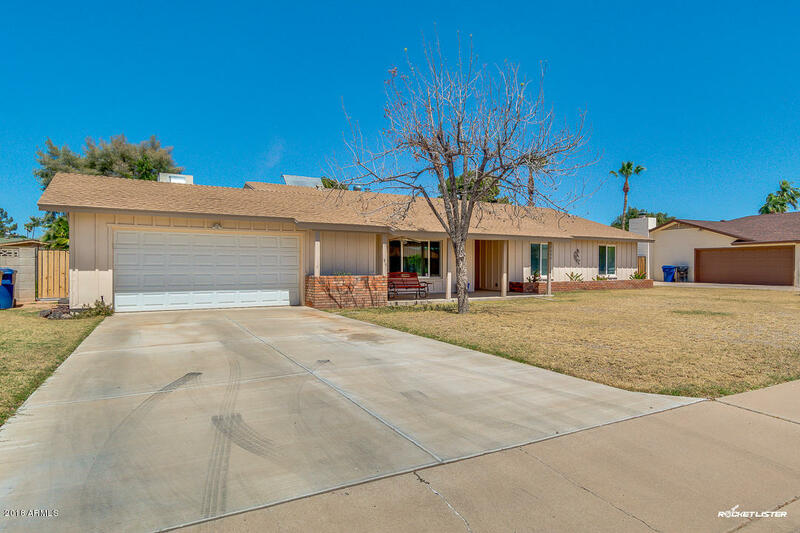 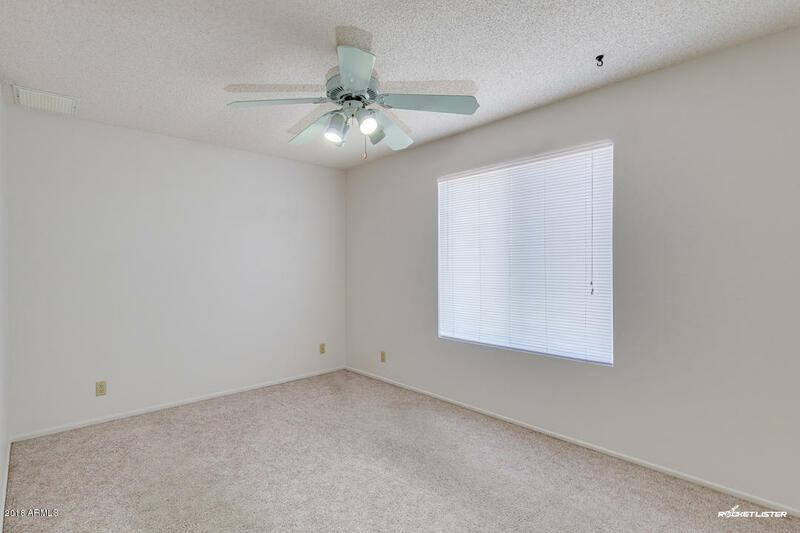 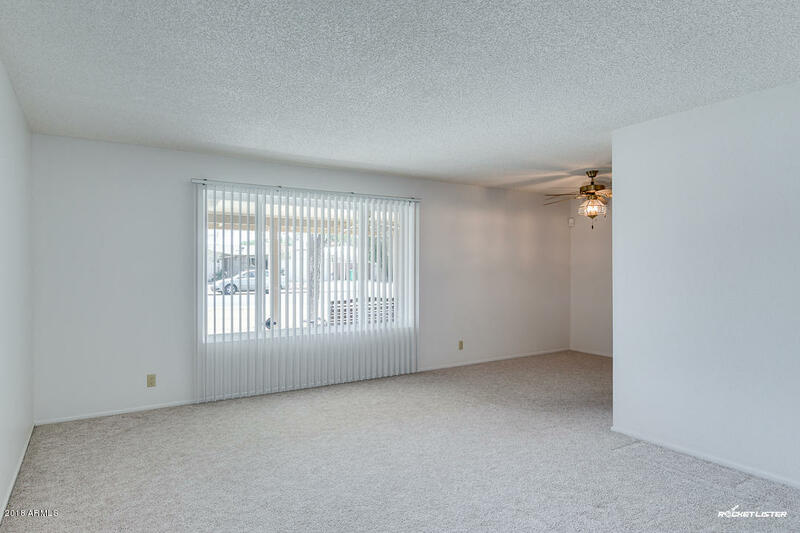 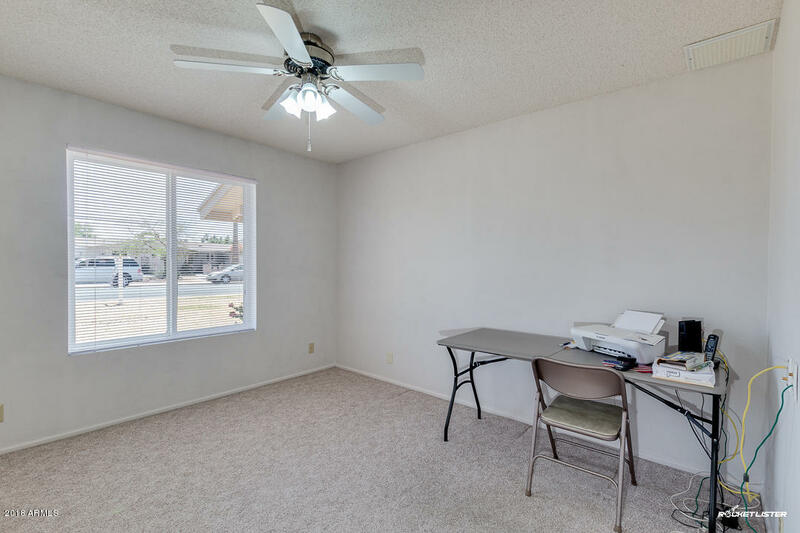 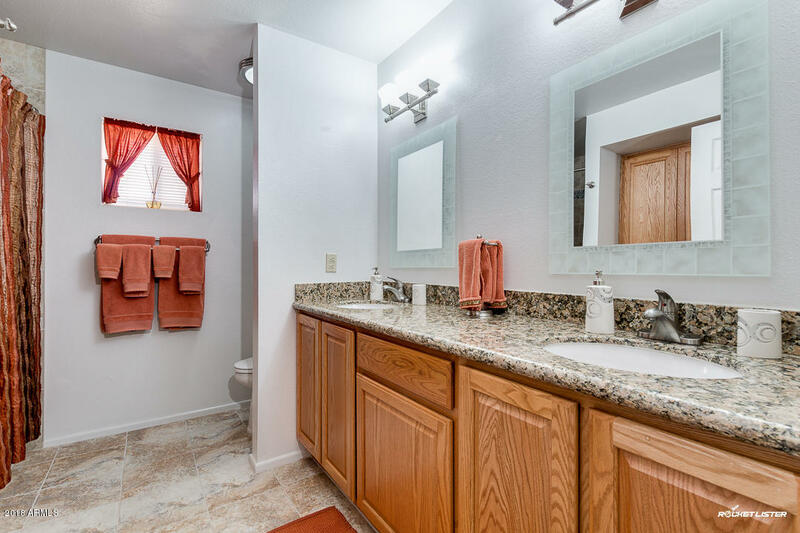 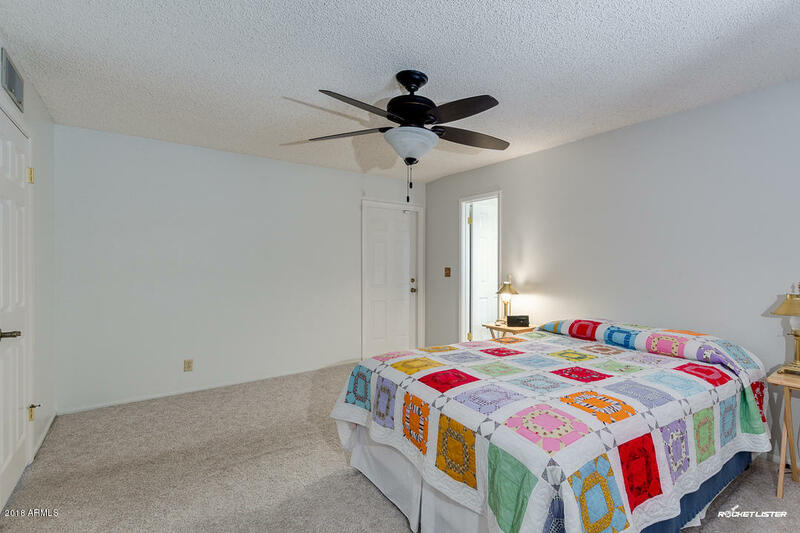 Spacious 4BR 2BA home in great Mesa location! 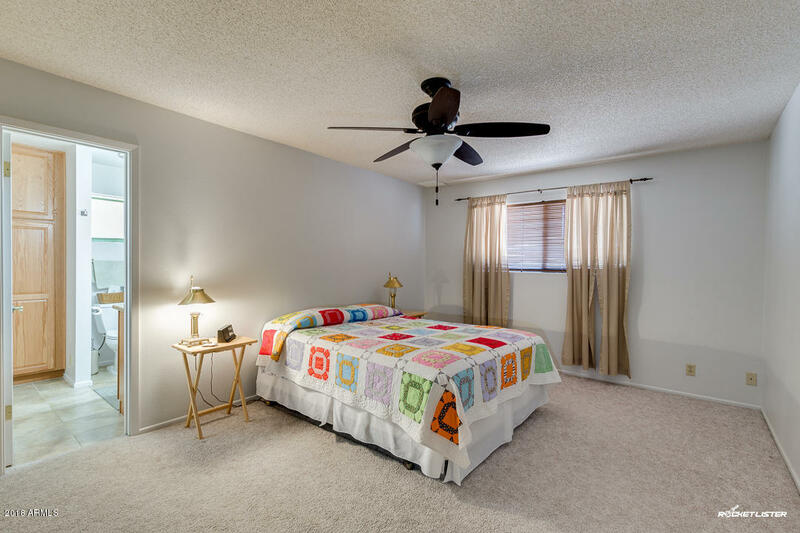 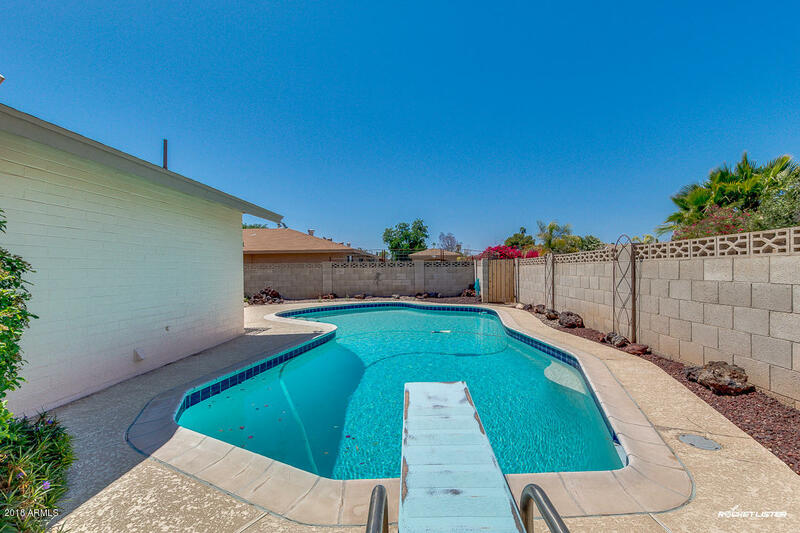 Close to schools, Restaurants, Shopping & Freeways! 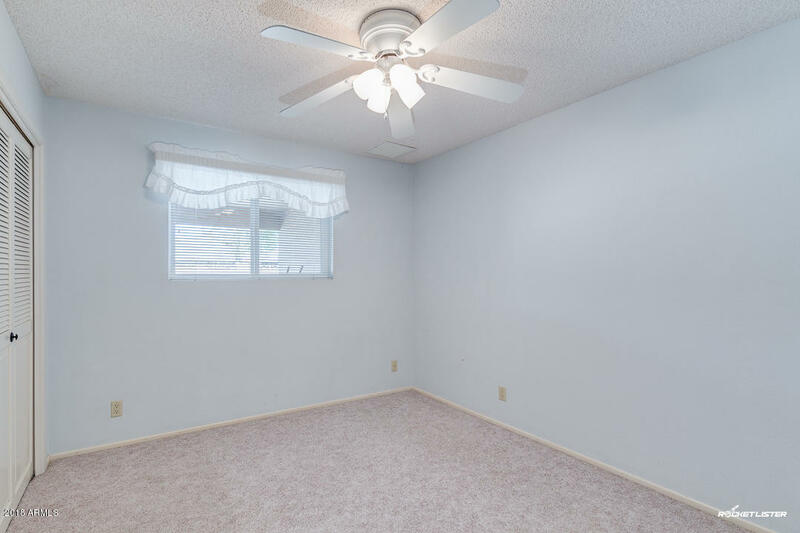 Clean Well Cared for & maintained family home. 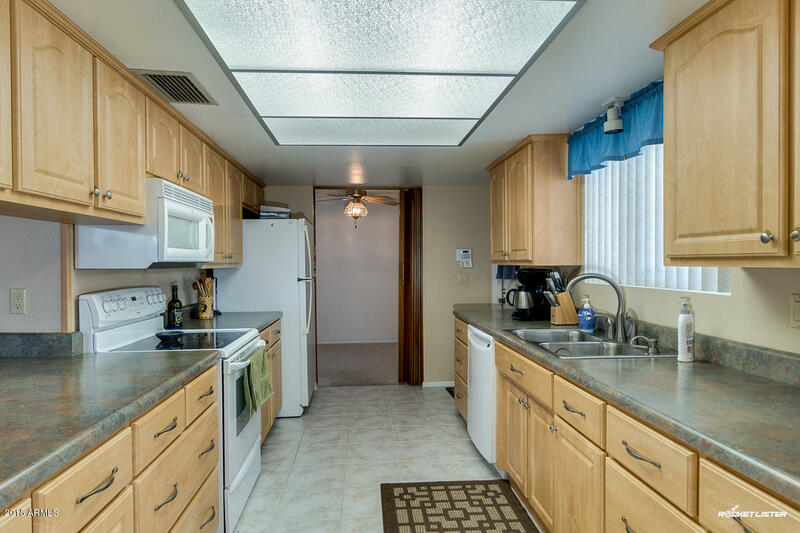 Features Solar hot water, added insulation, water softener, drinking water filter system at kitchen & master bath sinks. 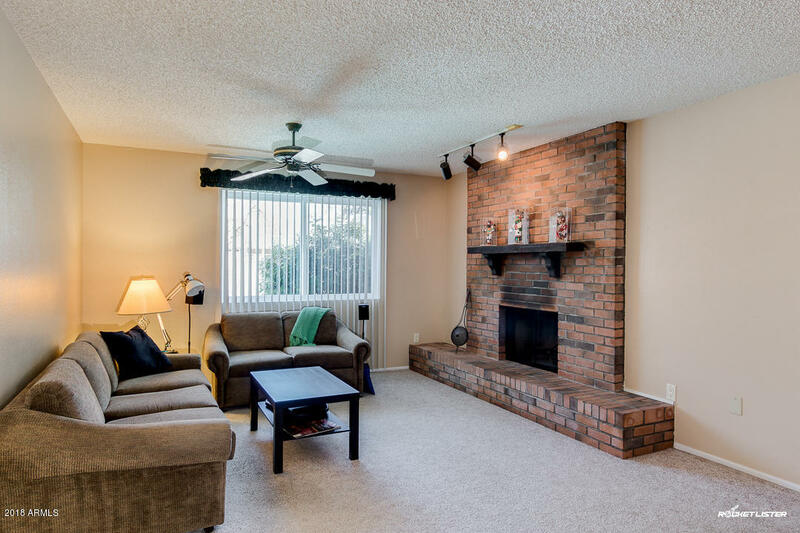 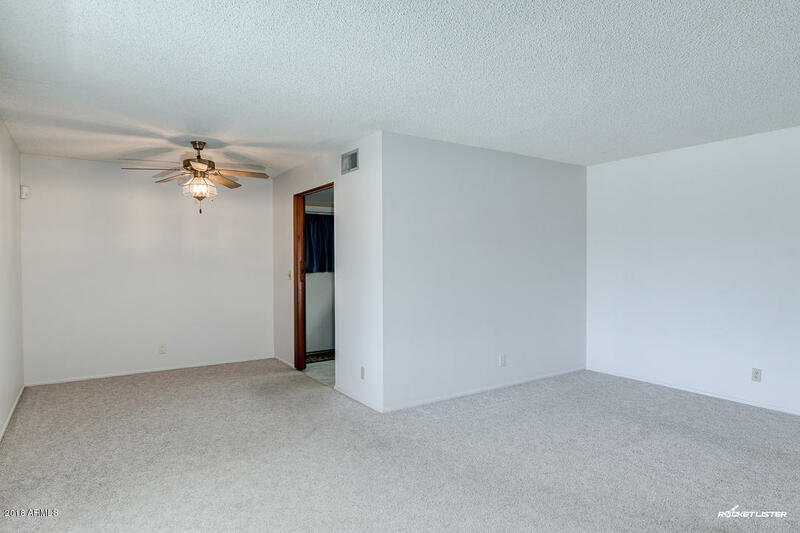 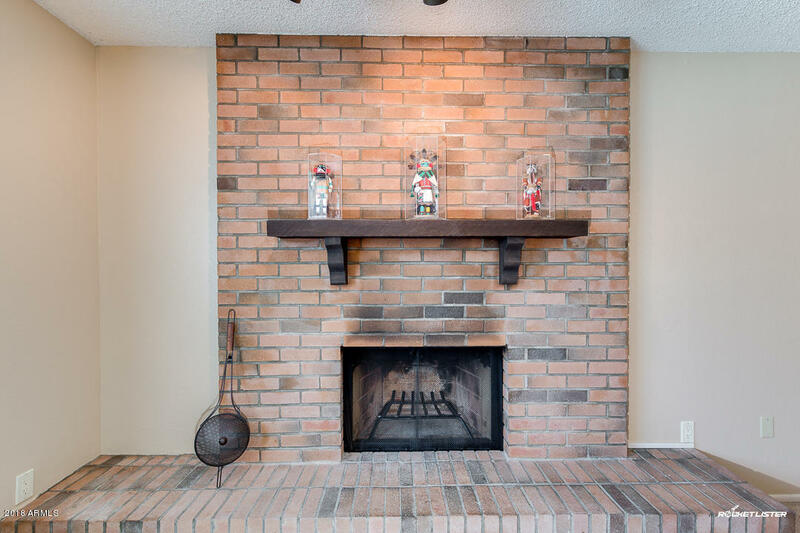 Formal living/dining rooms with cozy fireplace at family room. 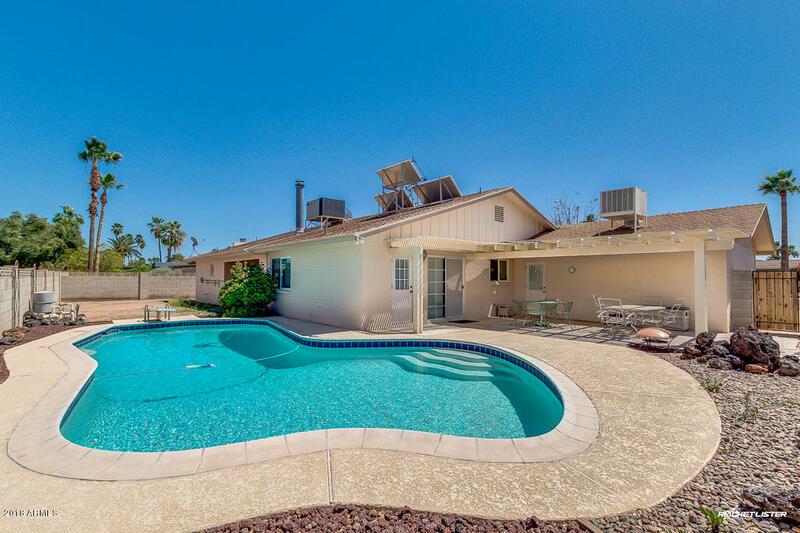 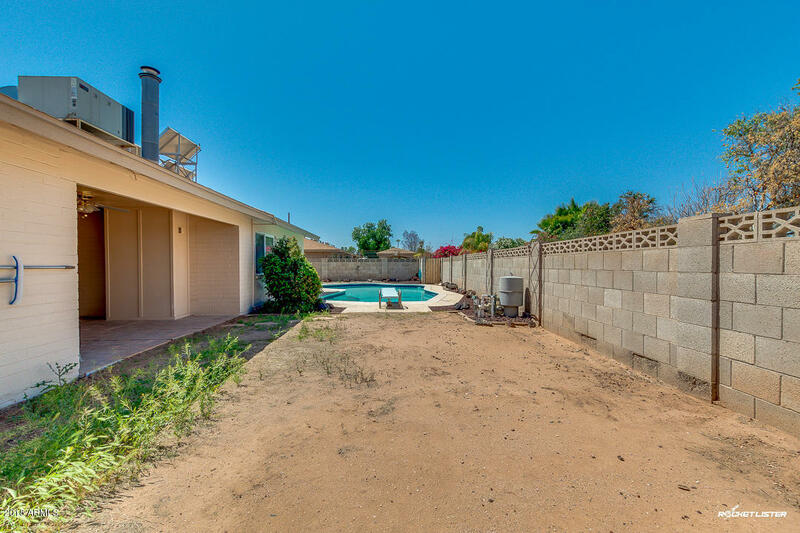 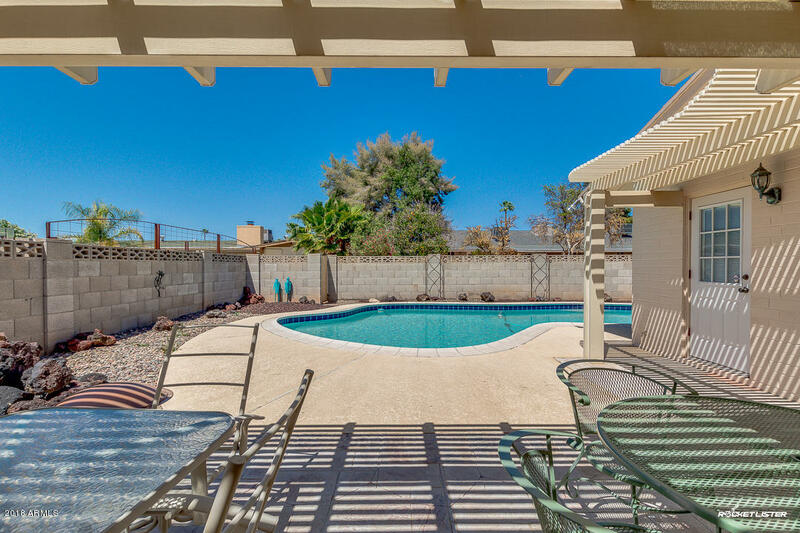 The backyard features 2 patio spaces with a beautiful crystal clear diving pool for the family to enjoy during the warm Arizona summer months. 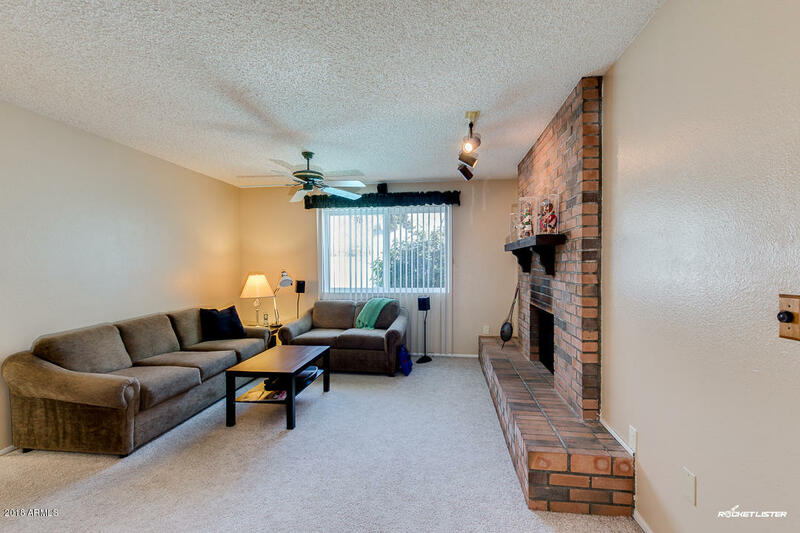 Schedule your viewing today!